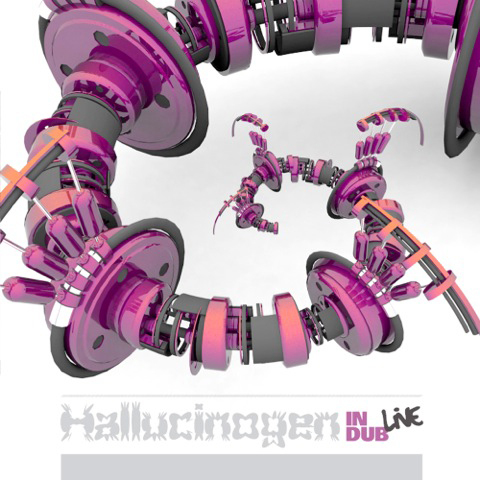 Hallucinogen in Dub live from Brixton. Available in high-quality MP3 or WAV format. A choice of formats to download will be given after purchase.